Our Comfort Rooms are 35 m2 and are stylishly furnished, with a harmonious colour scheme and exclusive satin bed linen. High-end technology and a breathtaking view invite you to simply enjoy and relax. The Comfort Rooms are distinguished by the combination of aesthetics and functionality. In our 45 m2 Deluxe Rooms, you can enjoy an exclusive atmosphere of luxury and comfort. The rooms are furnished with the finest materials in soft yellow and earthy tones. From the king-size bed with exclusive satin bed linen, you can enjoy a breathtaking view on the surrounding mountains. The luxurious 70 m2 Swan Room is dedicated to the graceful, royal animal and offers you an exclusive view on the park and the surrounding mountains. This unique room features playful details, a king-size four-poster bed and exclusive satin bed linen. In our Palais Suites, which range between 73 and 77 m2, the spacious and inviting interior offers a separate bedroom and living area. You can look forward to restful nights in a king-size bed with exclusive satin bed linen as well as wonderful view on the garden. 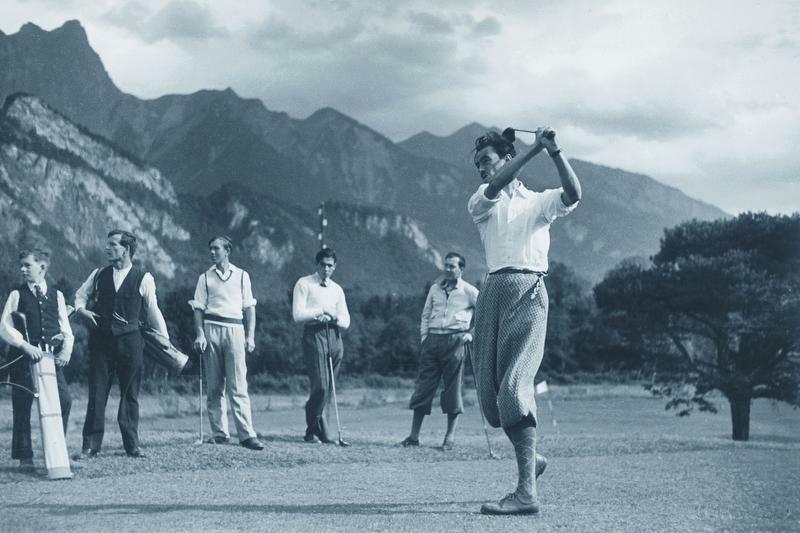 For centuries Bad Ragaz is well known for bathing tradition, wonderful nature, fresh mountain air, optimal relaxation and a wide range of sports activities. 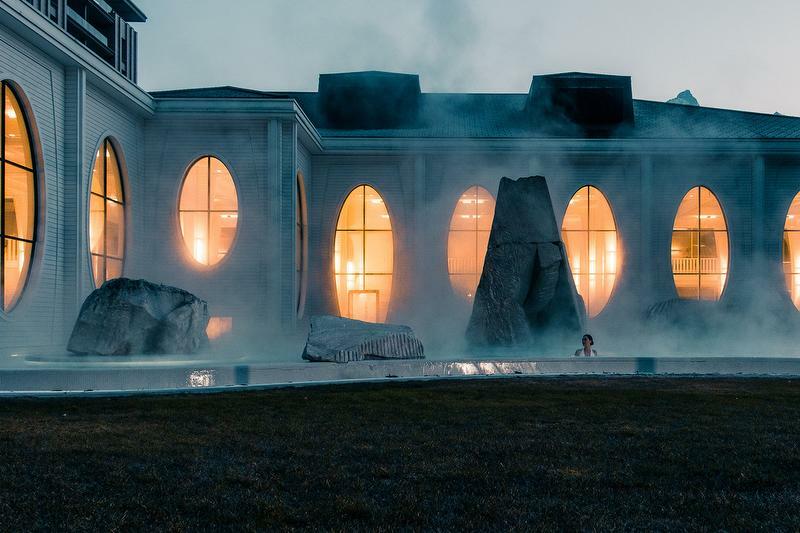 The Palais Bad Ragaz, with its princely elegance, exquisite restaurants and unique charm, is located at this world-renowned spa resort - a tribute to wellbeing and the healing power of thermal water. 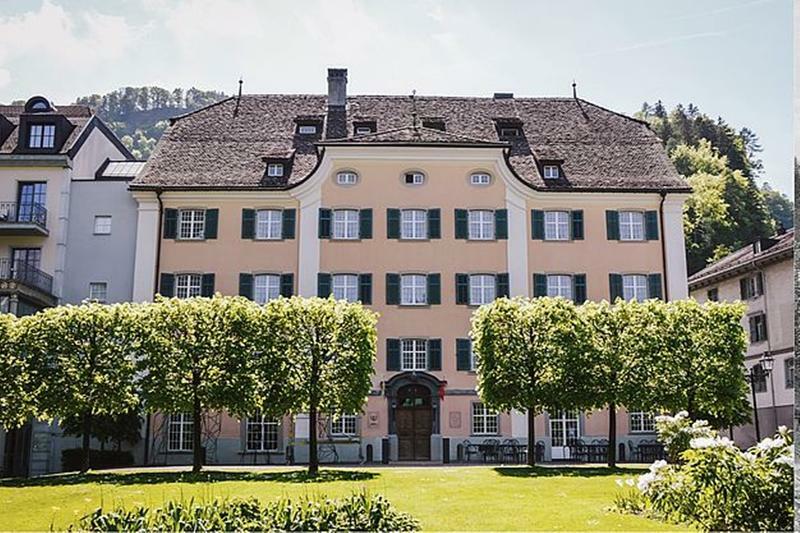 The Palais Bad Ragaz is the perfect place for gourmets and wine-lovers alike. The ground floor is home to two excellent restaurants: IGNIV by Andreas Caminada and the Restaurant Zollstube. 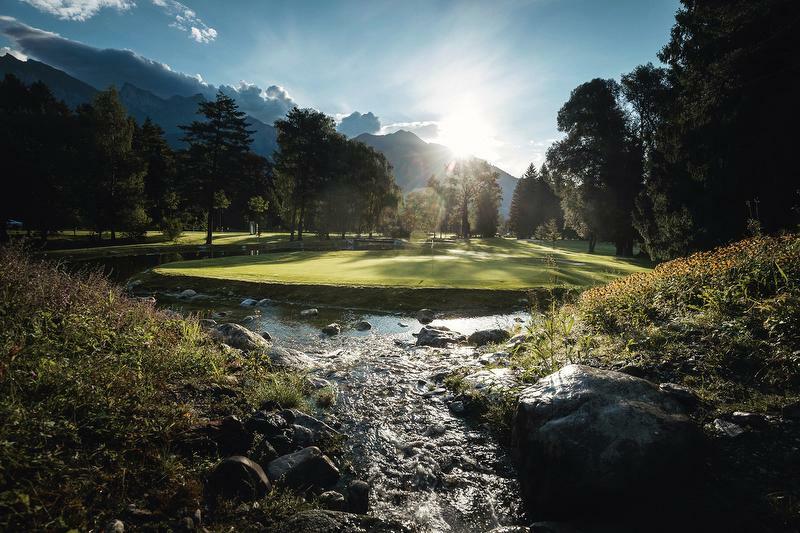 And thanks to its proximity to the Grand Resort Bad Ragaz, guests at the Palais Bad Ragaz can enjoy the resort's health-conscious cuisines as well. Typically Swiss! Here the atmosphere is traditional and cosy, and the menu is simple. Zollstube offers a range of regional and national specialities, from rösti and fondue to Grisons barley soup and Zürcher Geschnetzeltes. Furthermore, the Zollstube has more than 15 kinds of craft beer on offer, all of which are brewed at privately owned Swiss breweries. 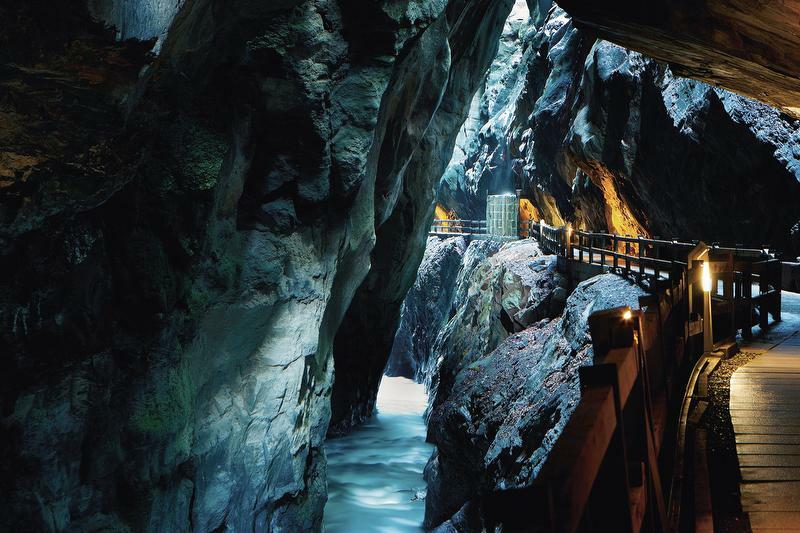 They include Quell 36.5, our official beer, which is brewed with thermal water from Bad Ragaz. 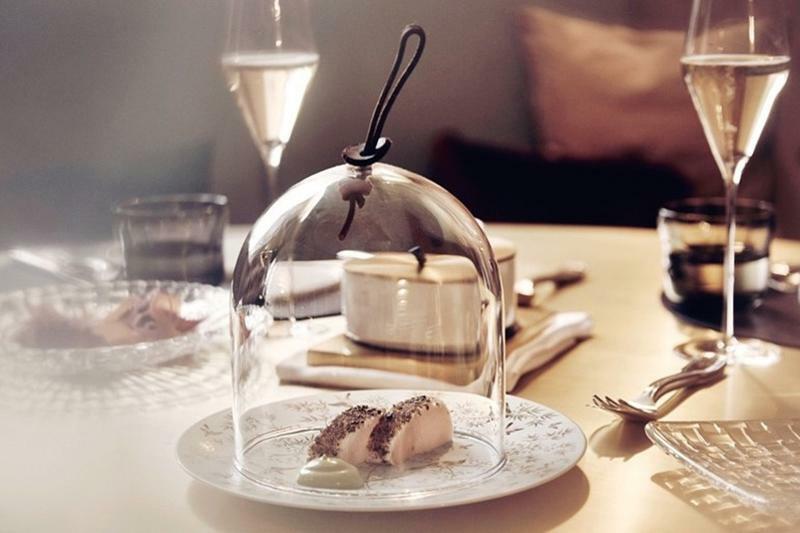 At IGNIV (Rhaeto-Romanic for "nest"), innovation meets the joy of sharing, and 1 Michelin star meets 17 GaultMillau points. 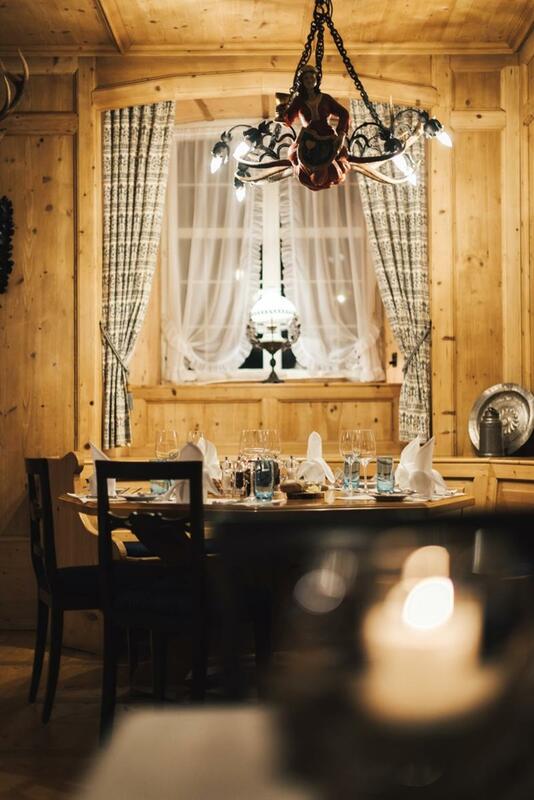 The gourmet concept developed by Andreas Caminada, the top chef from Graubünden, is centered around comfort and a unique fine-dining sharing experience. Share an unforgettable culinary experience with your friends and loved ones - choose from the various menu components together and assemble a meal that will be served family-style in bowls and on platters. Experience TRUE RELAXATION. 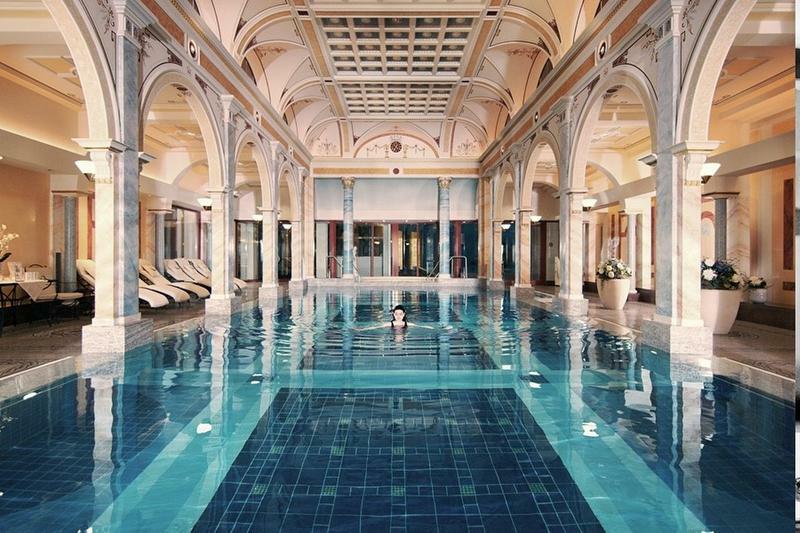 At the Palais Bad Ragaz, you can feel the power of the thermal water with its perfectly balanced minerals. The healing effects of this water were confirmed centuries ago by Paracelsus. The thermal spa offers you a large thermal-water world with the Helena pool (34°C) and the sports pool (28°C). From May to September you can also enjoy hours of relaxation with breathtaking view at the garden pool. Of course you have free entry to the public Tamina Therme. 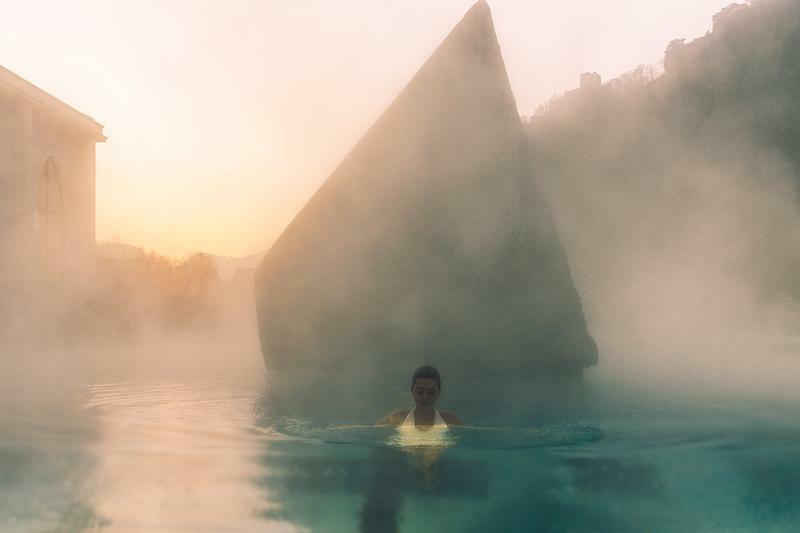 Unlimited use of our thermal spa area, which spans 6,050 m2 and includes the sports pool, Helena pool, garden pool, familiy spa, sauna, sanarium, steam bath, herbal steam bath with Swarovski crystals and the fitness room.